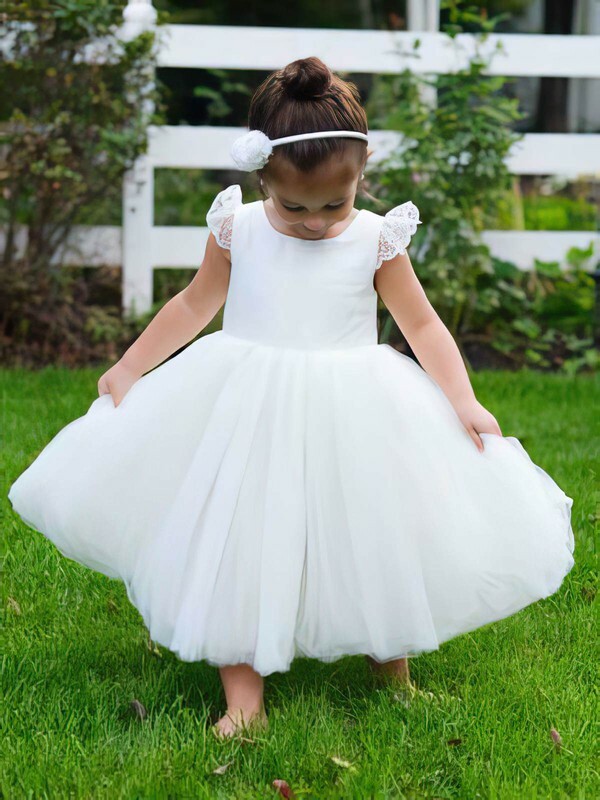 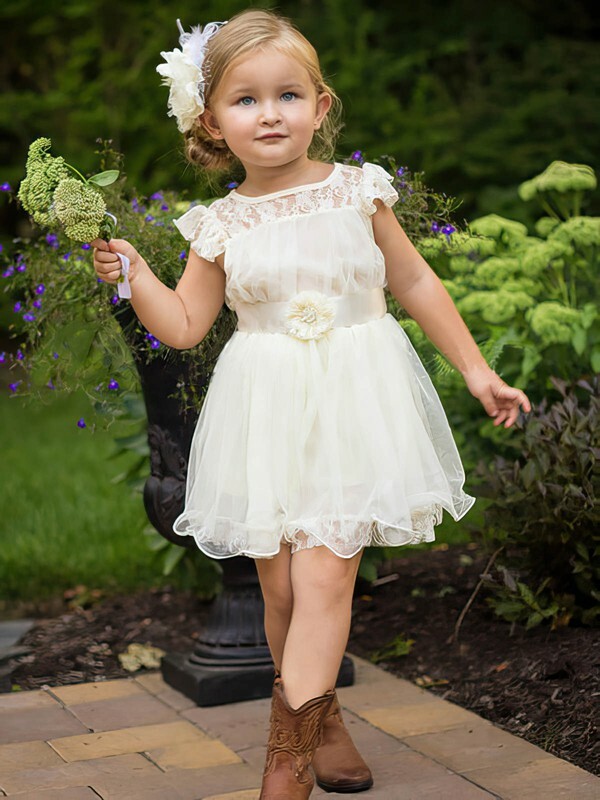 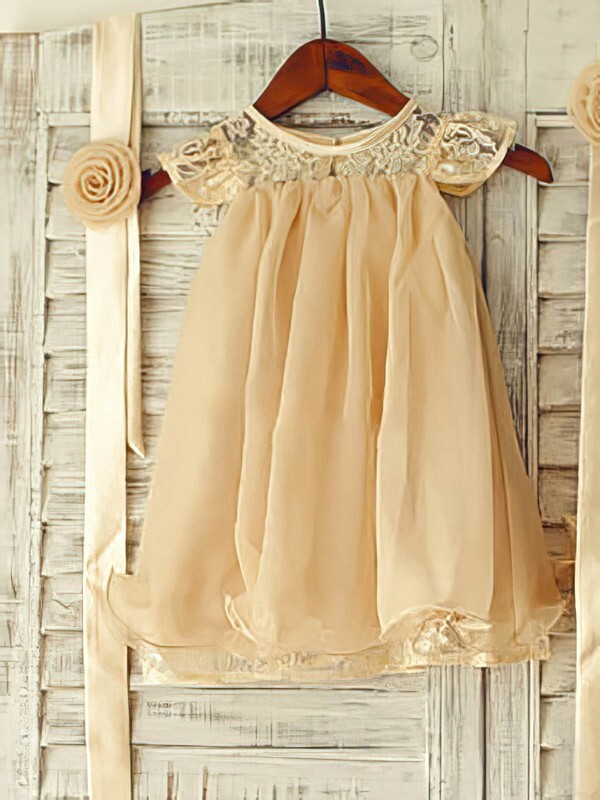 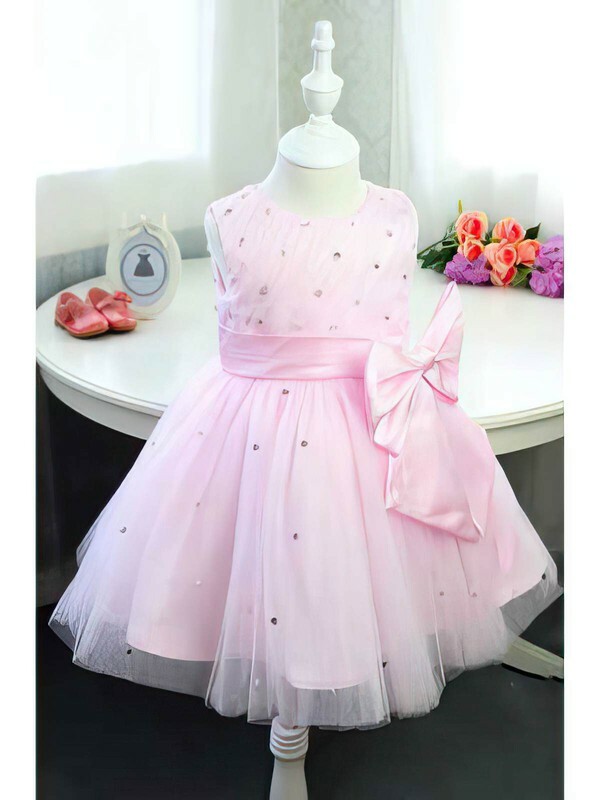 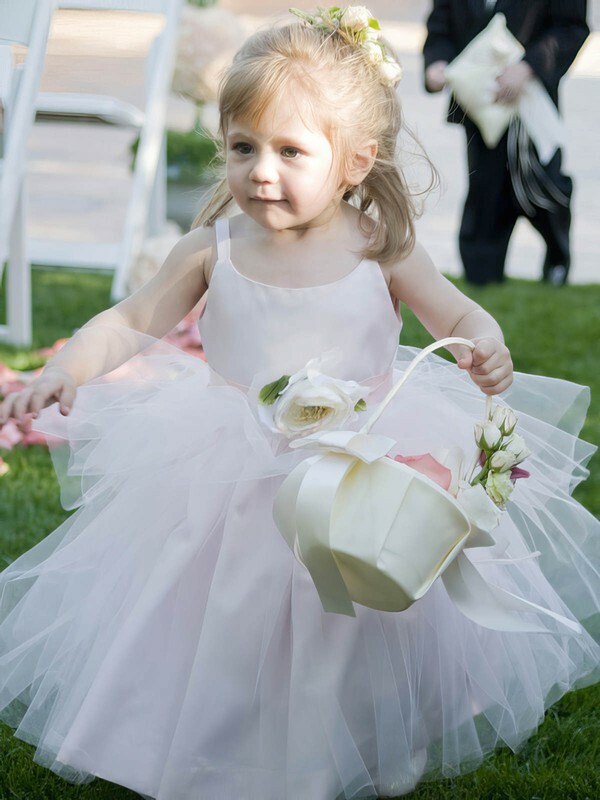 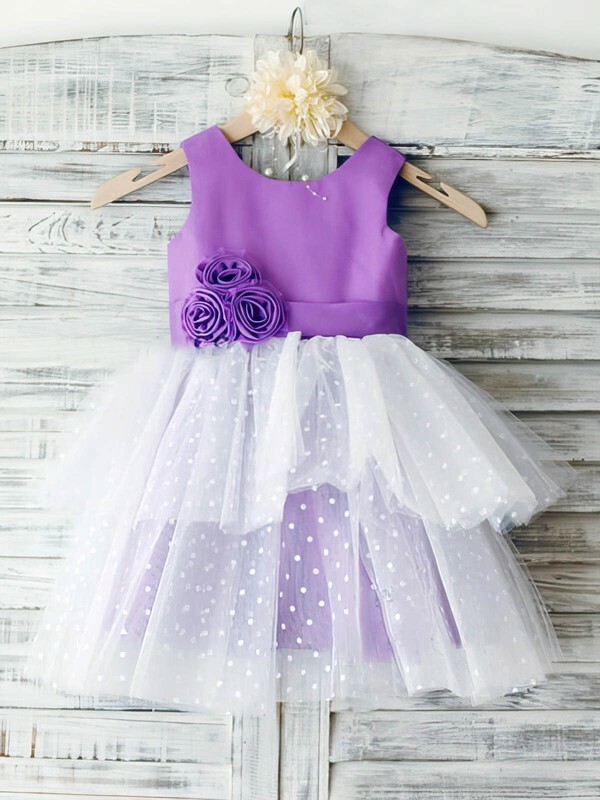 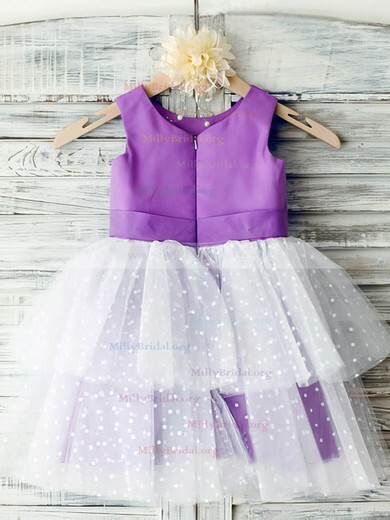 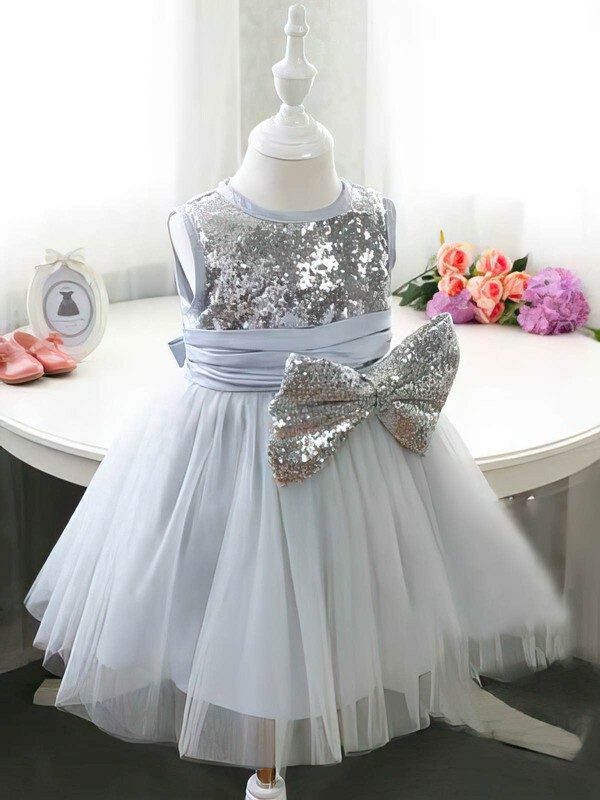 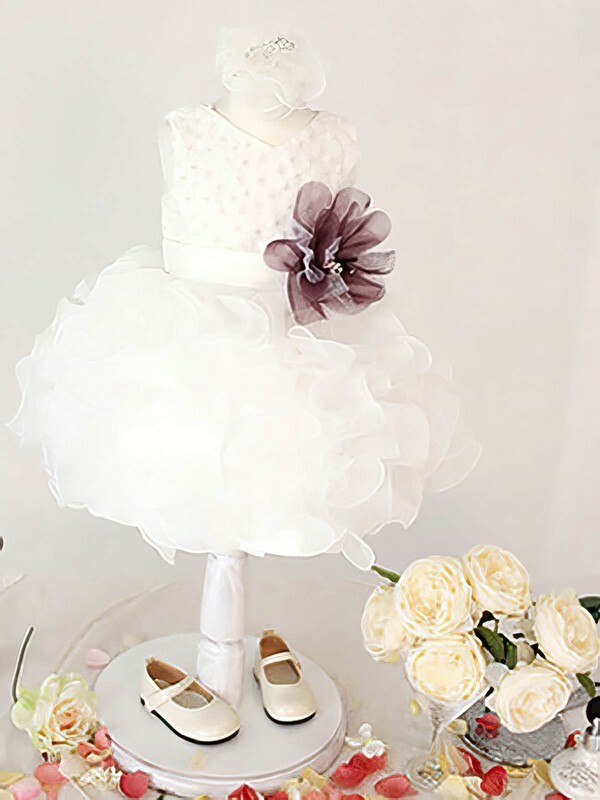 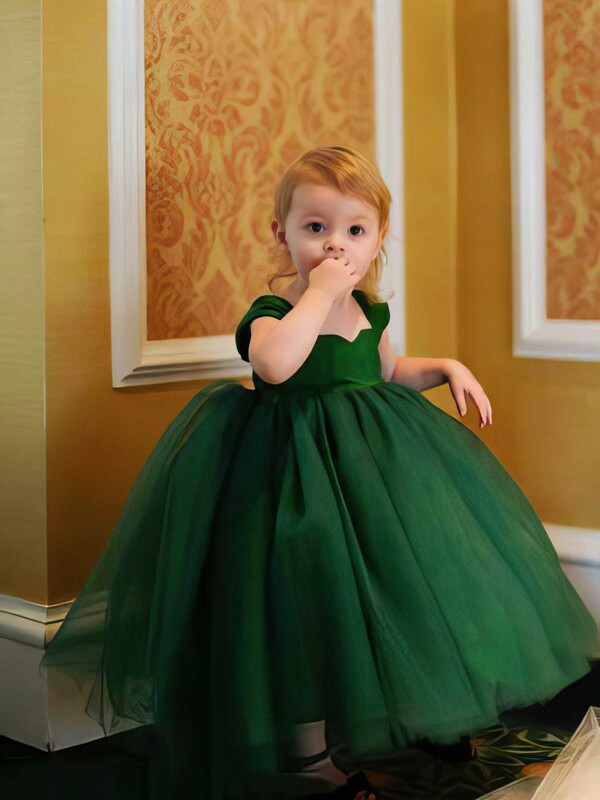 When it comes to flower girl dresses, you have several options that will bring smiles to the faces of your attendees, and make your flower girls feel like little princesses. 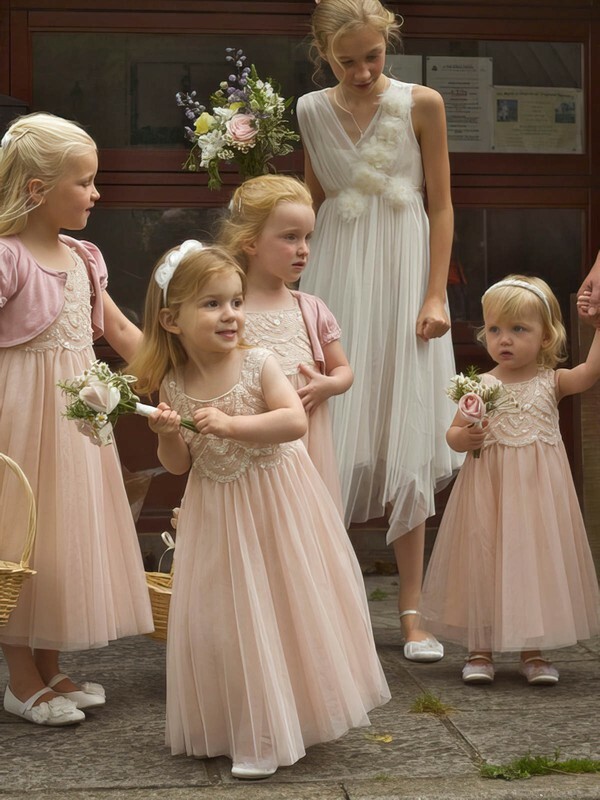 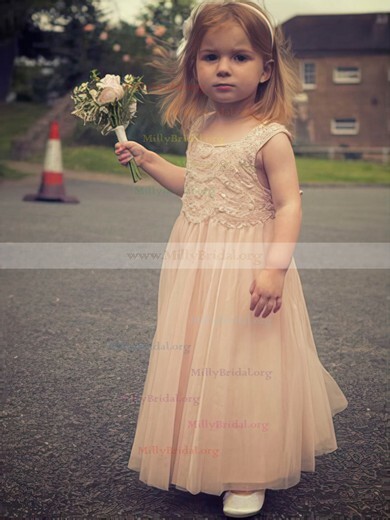 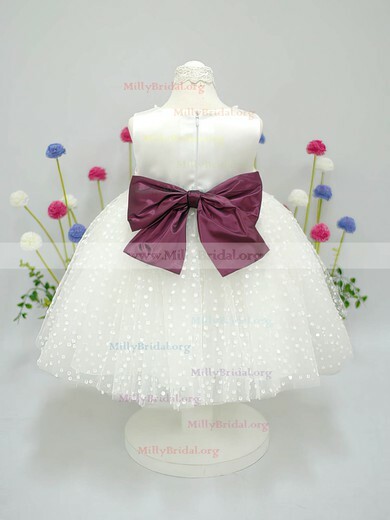 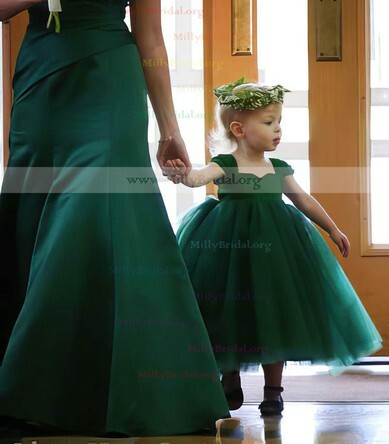 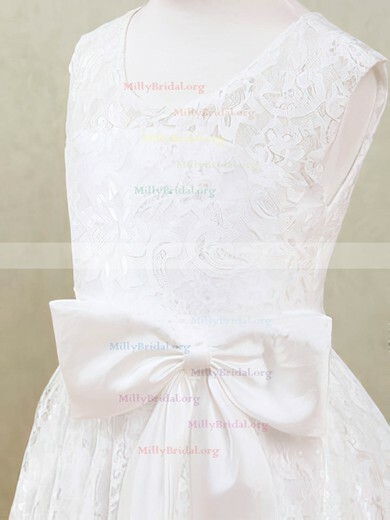 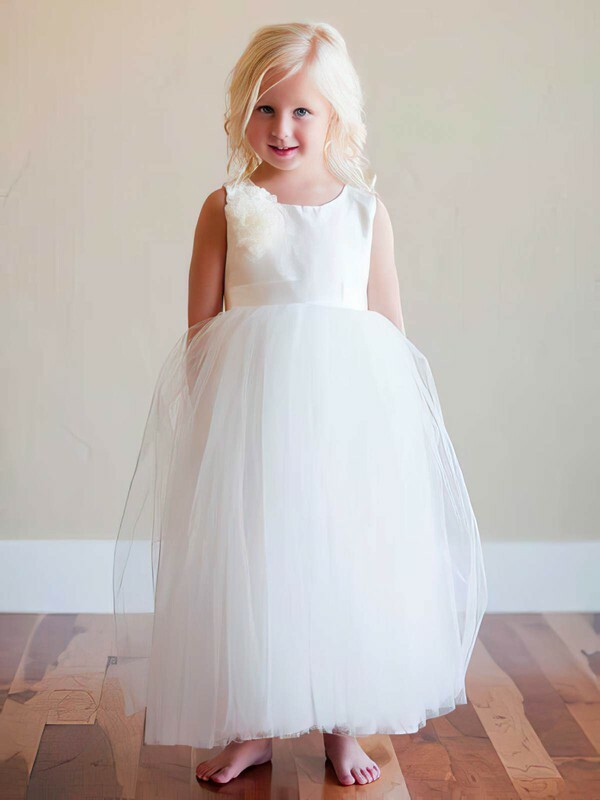 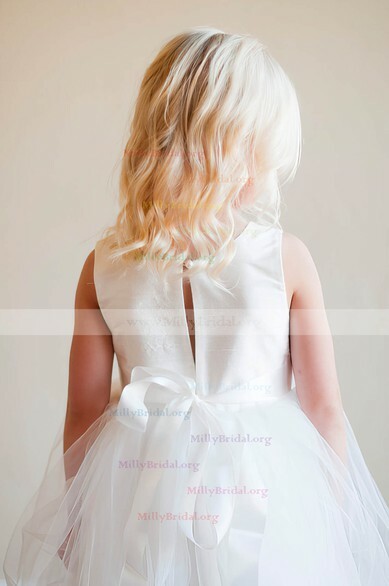 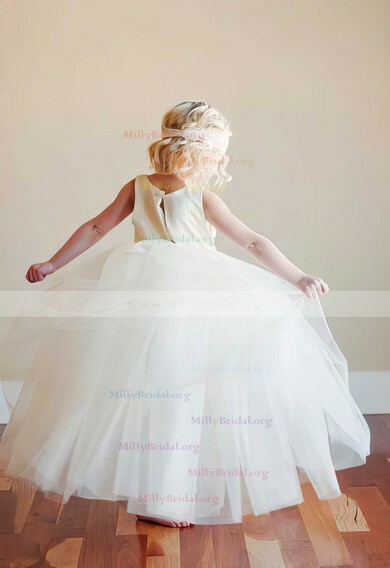 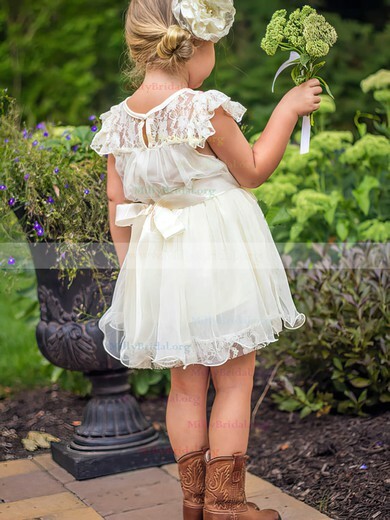 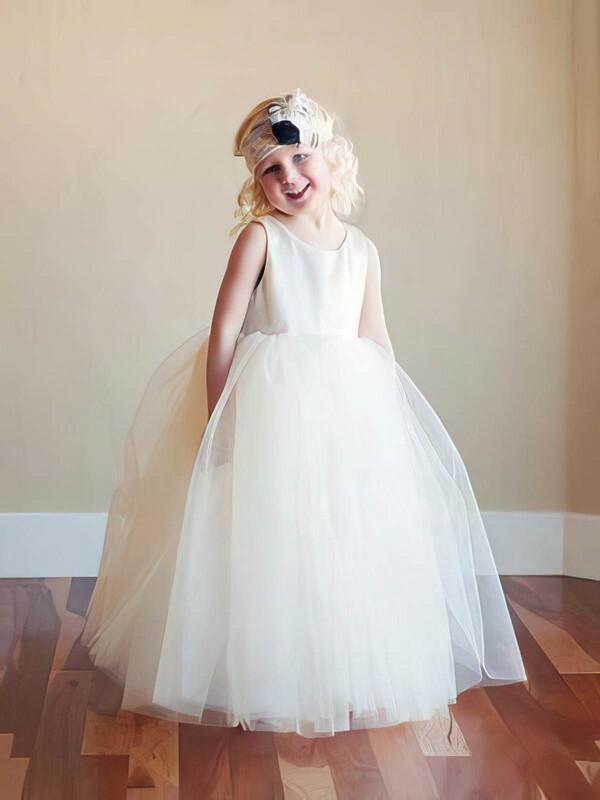 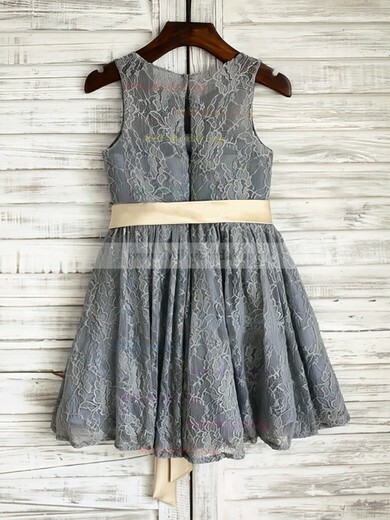 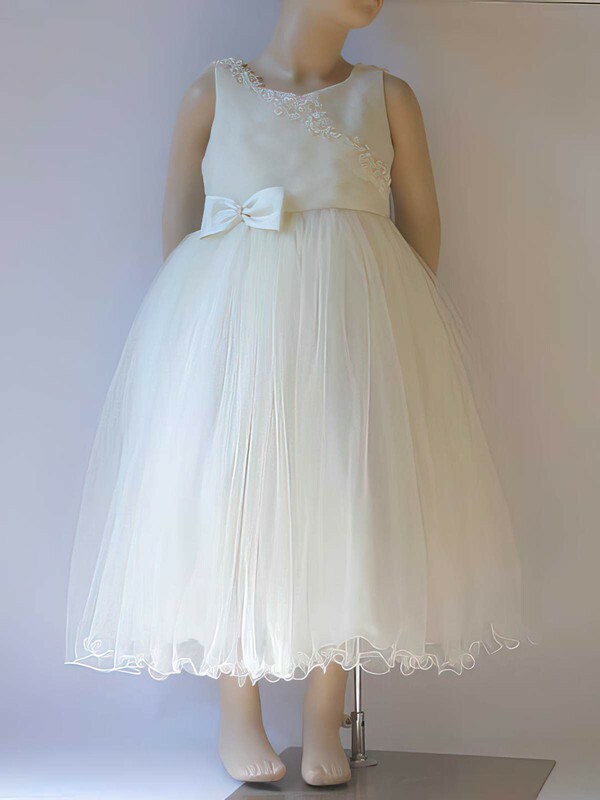 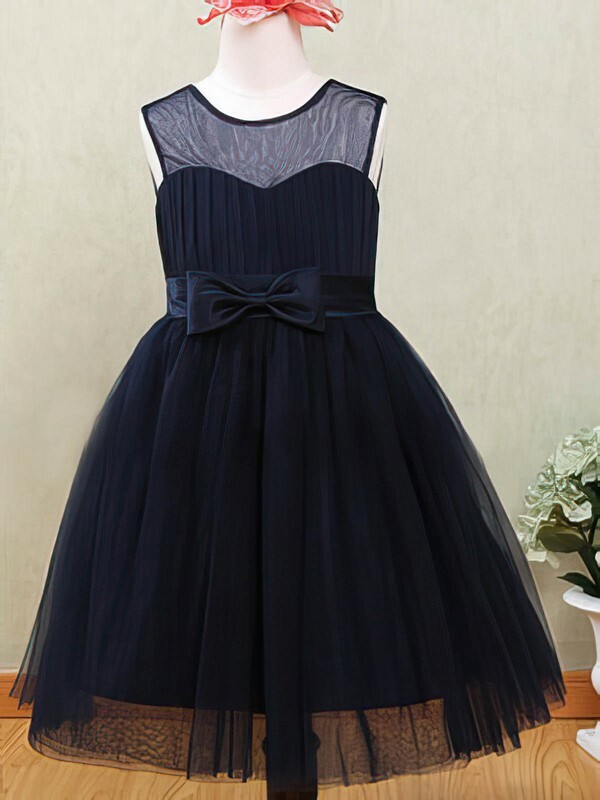 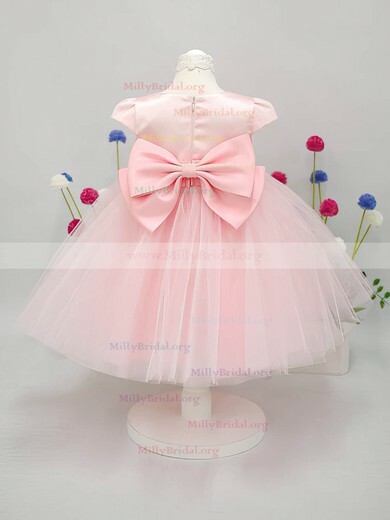 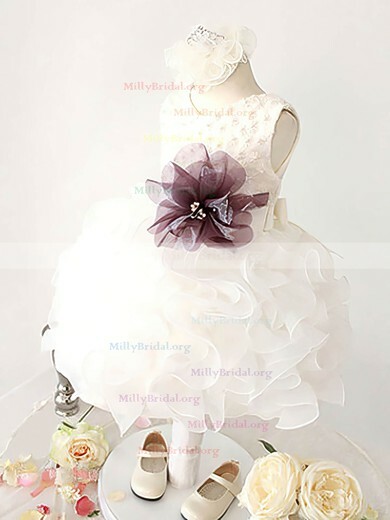 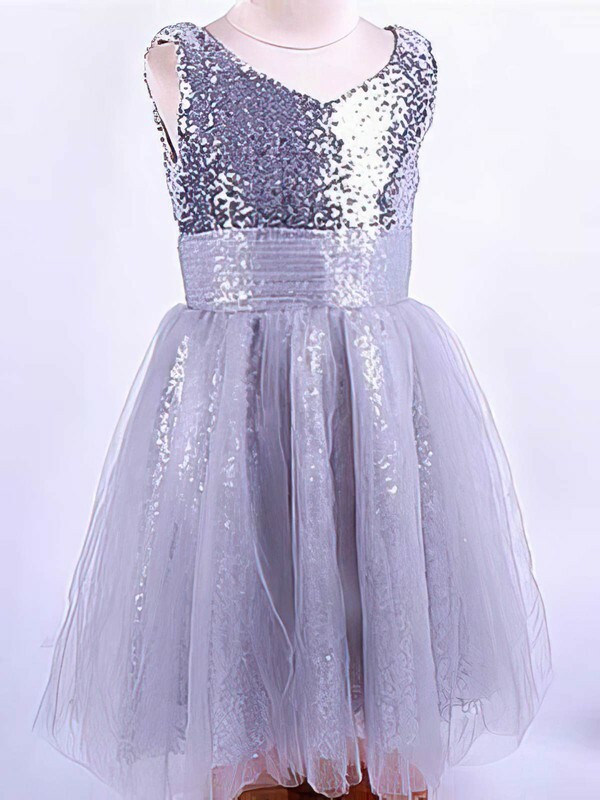 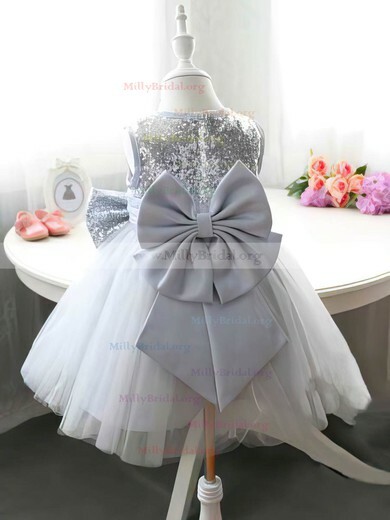 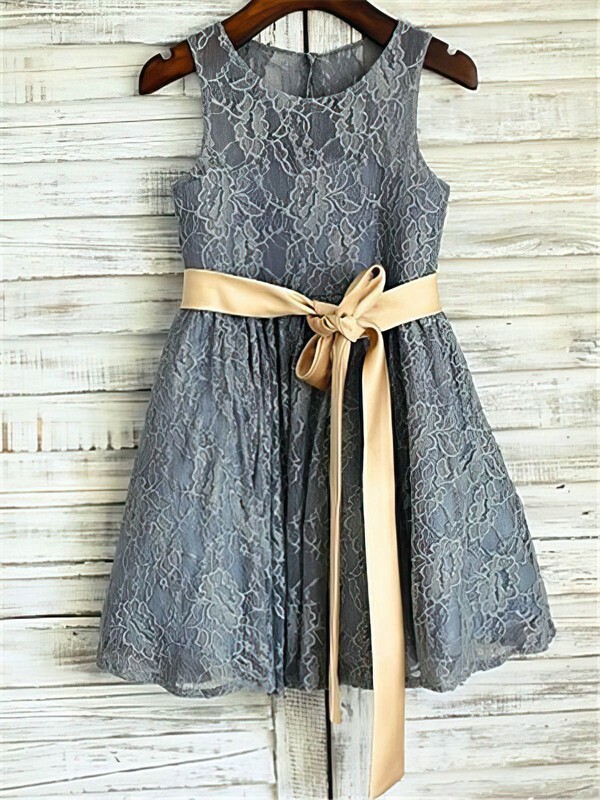 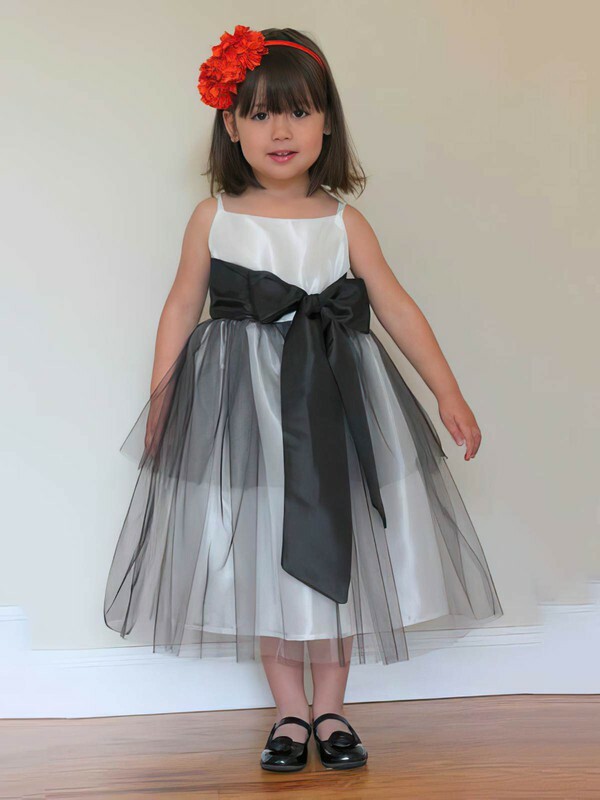 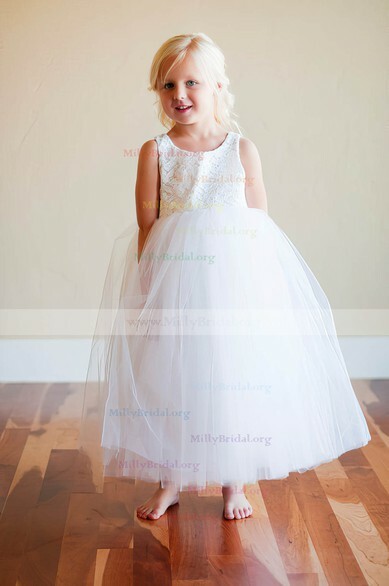 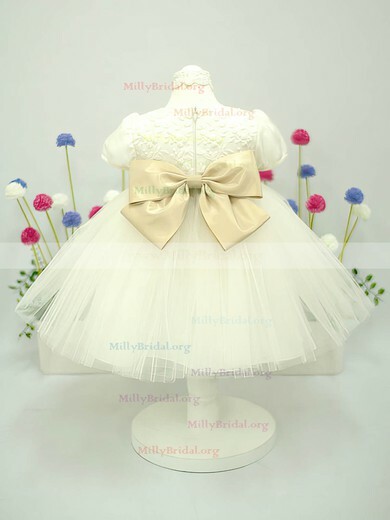 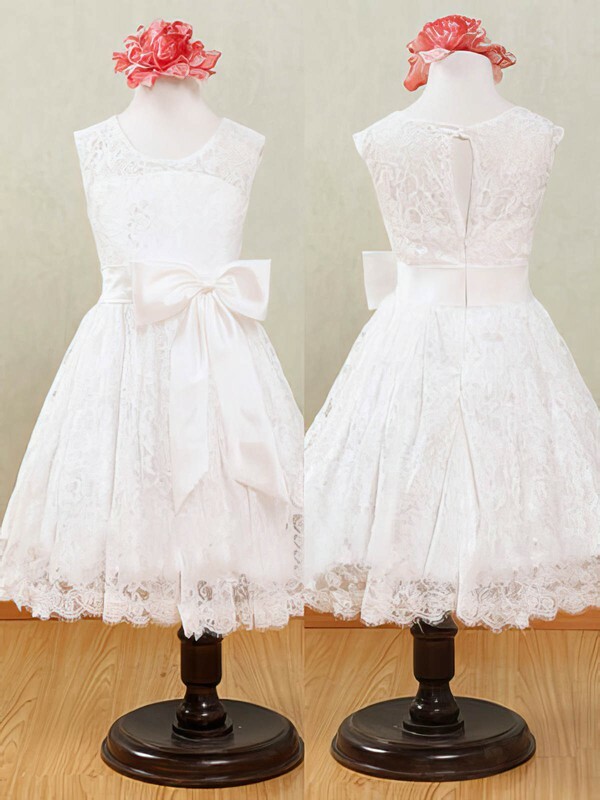 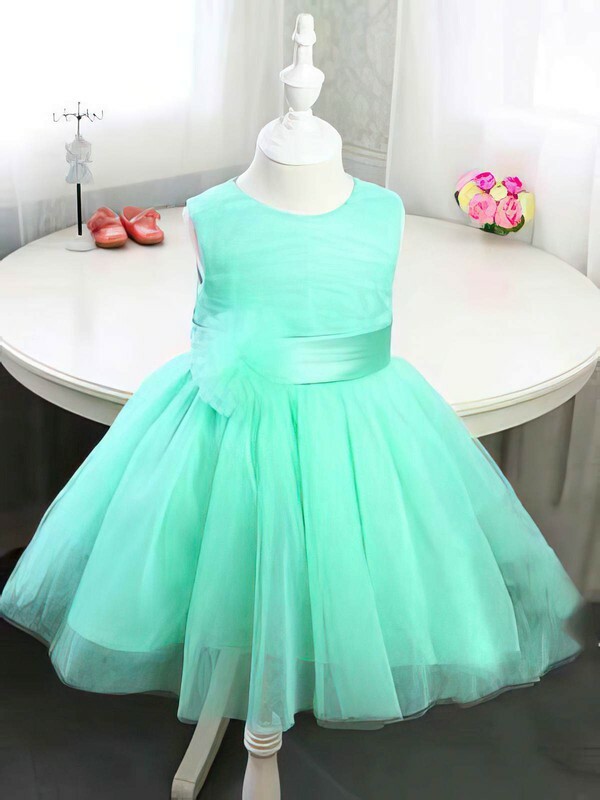 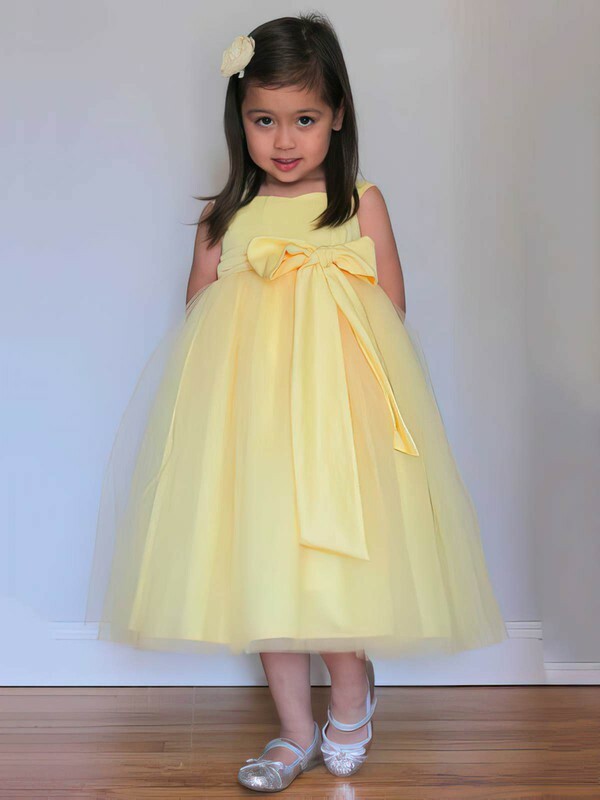 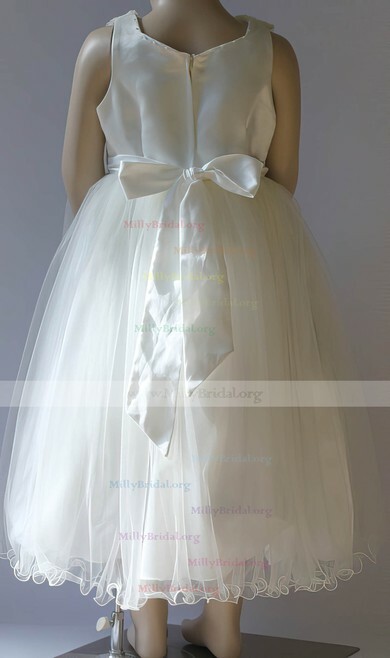 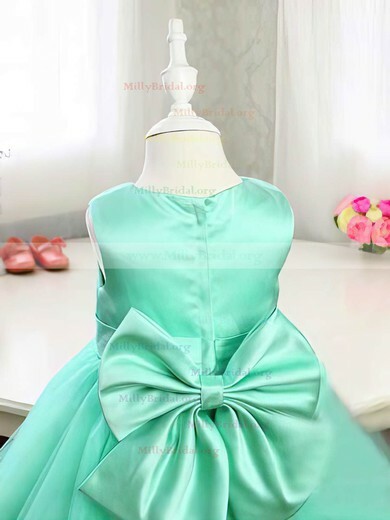 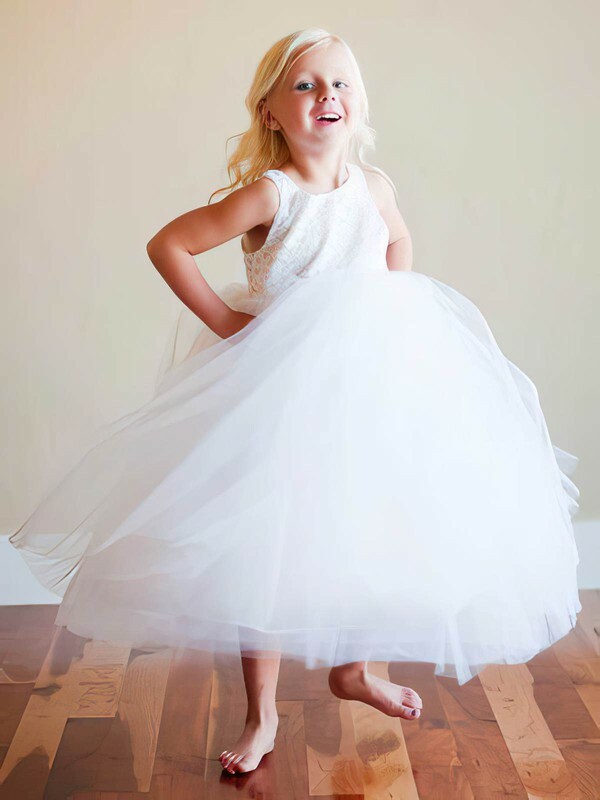 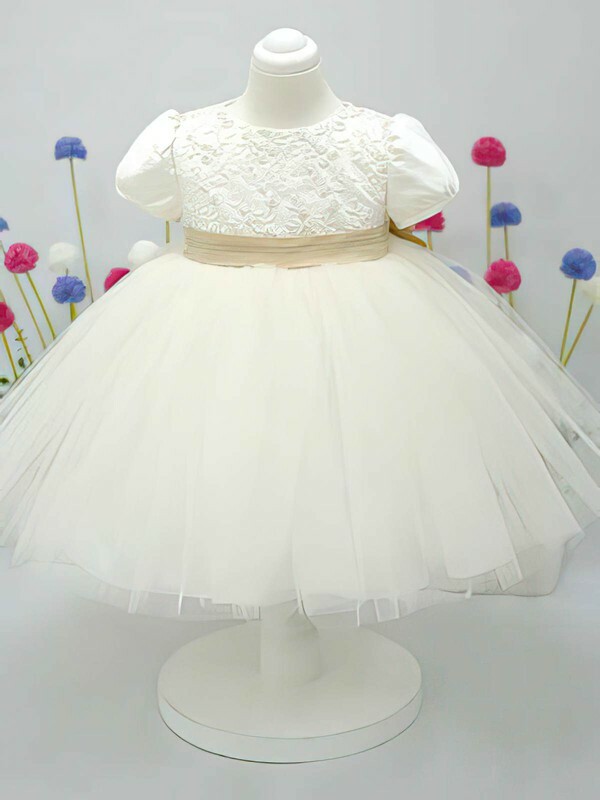 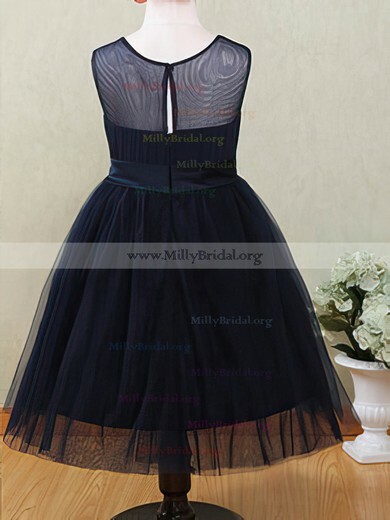 Check Millybridal for adorable flower girls dresses. 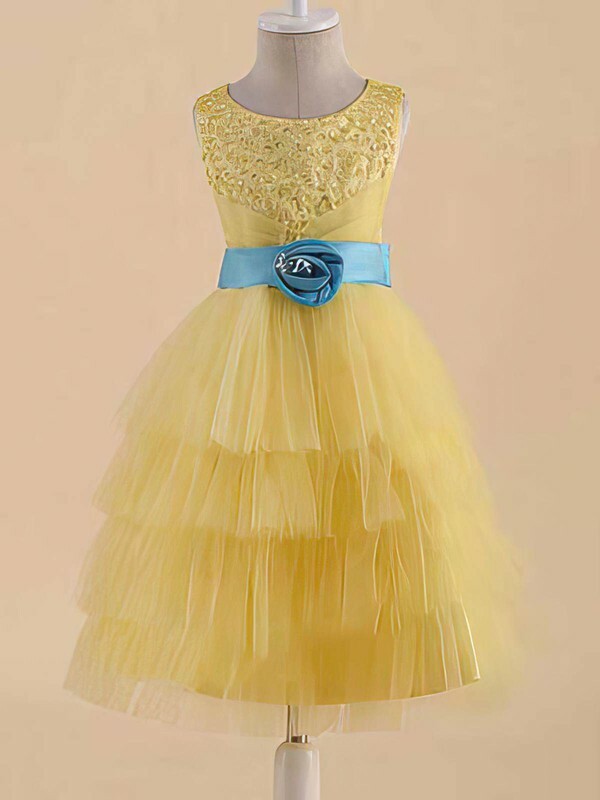 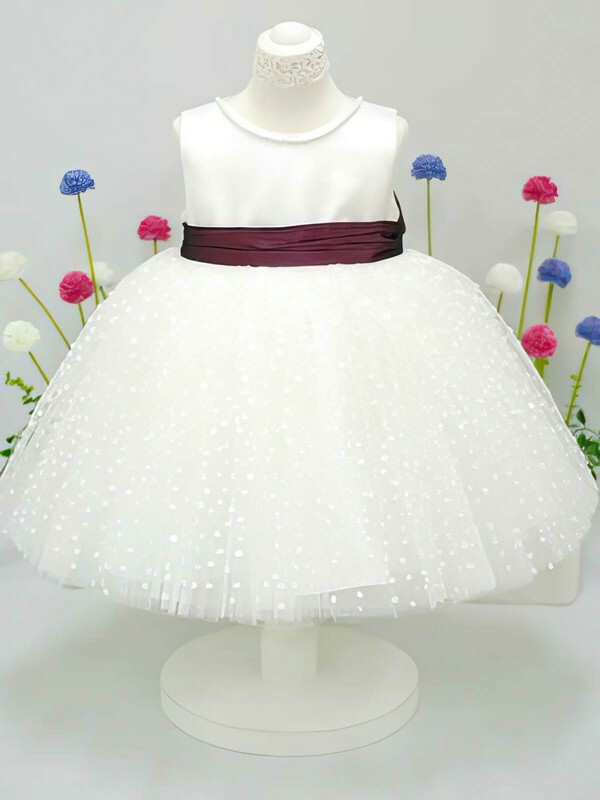 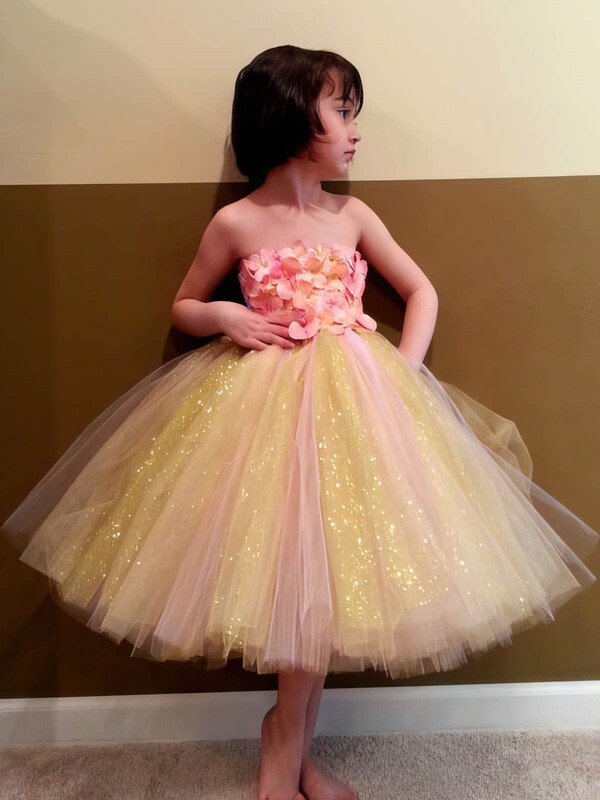 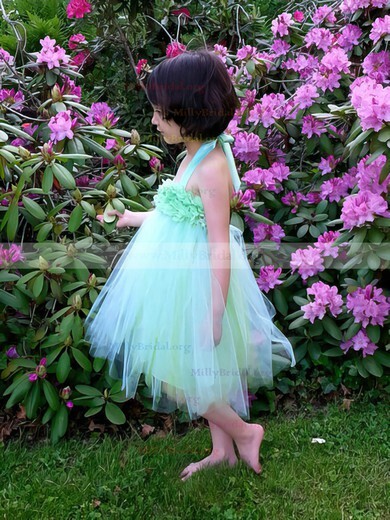 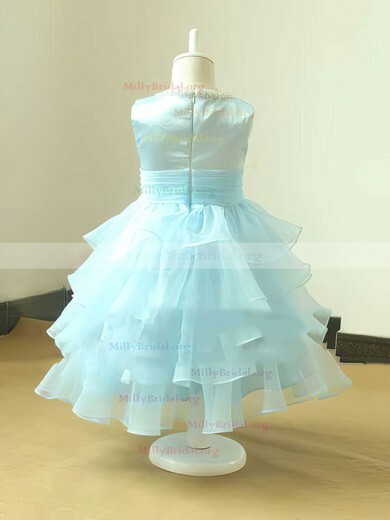 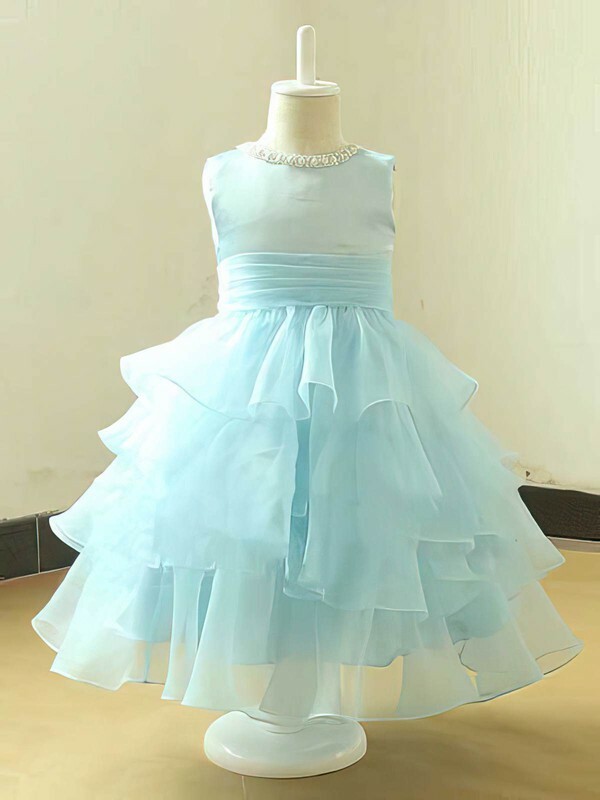 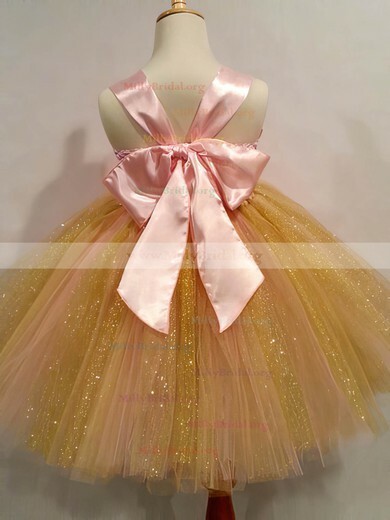 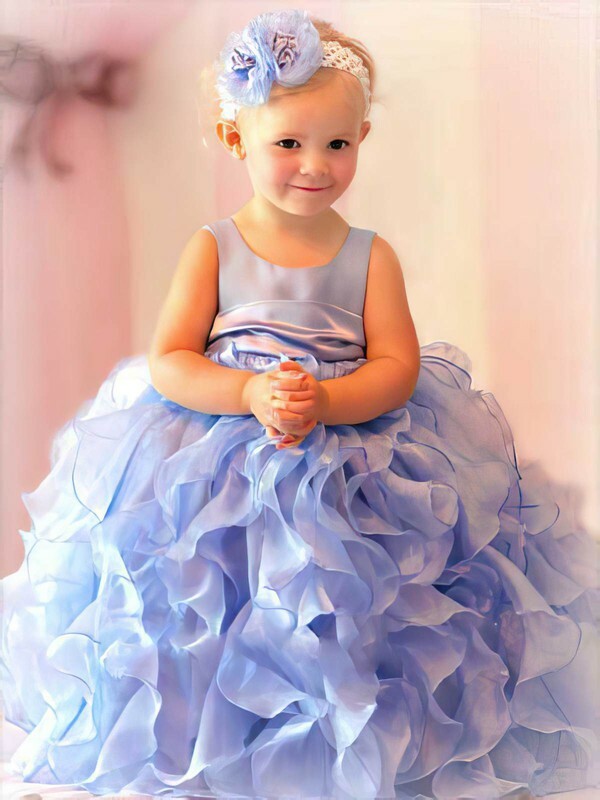 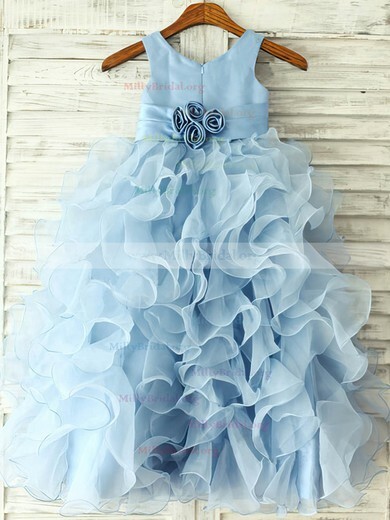 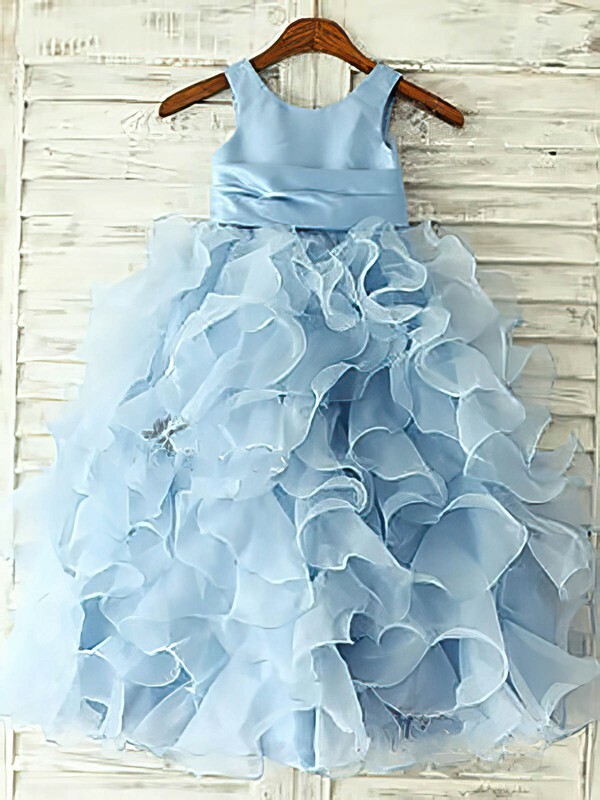 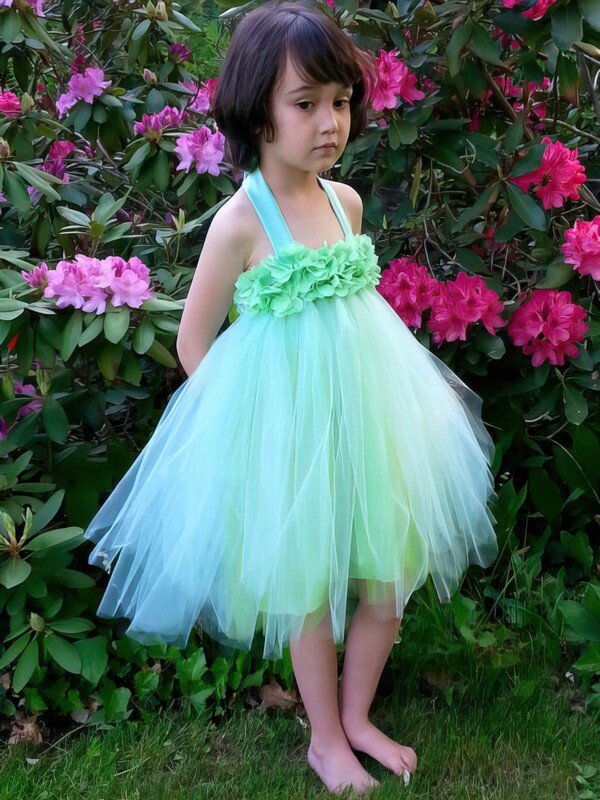 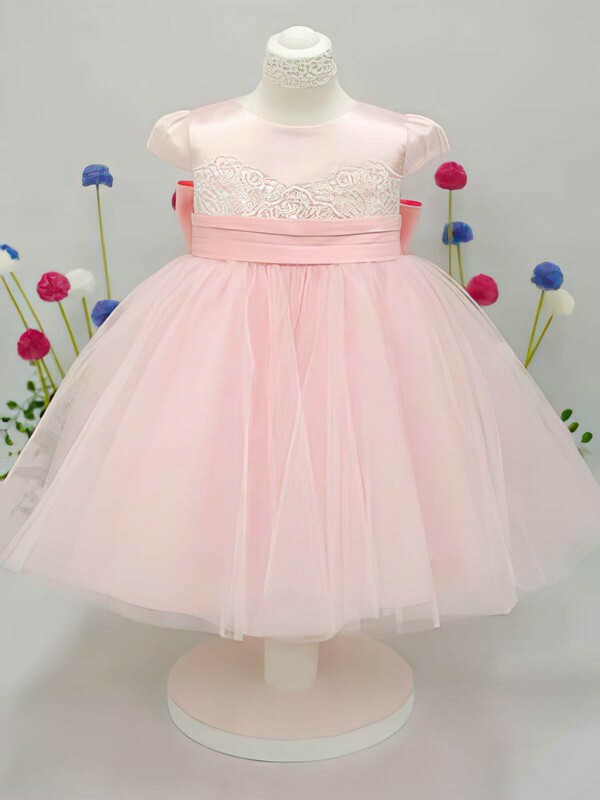 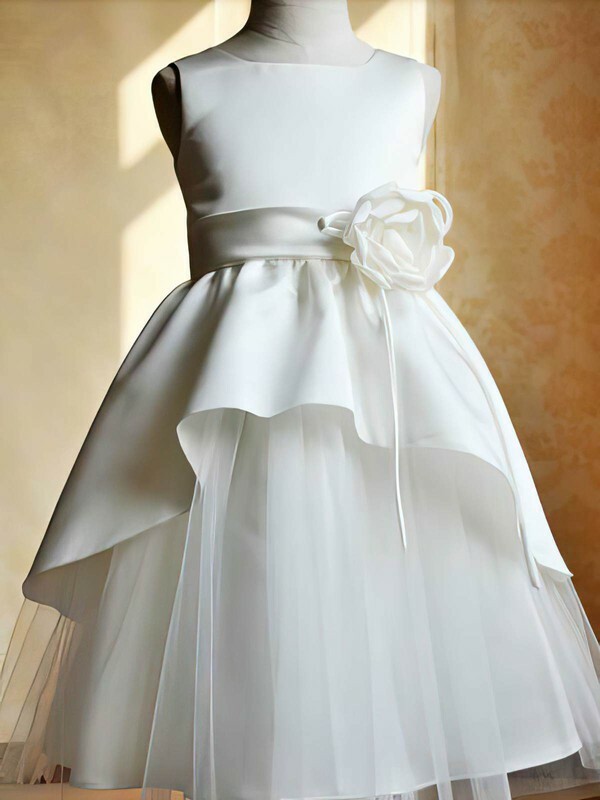 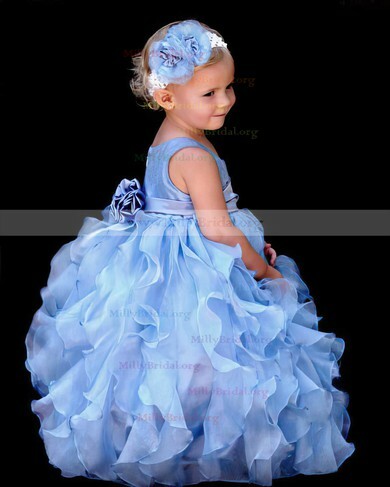 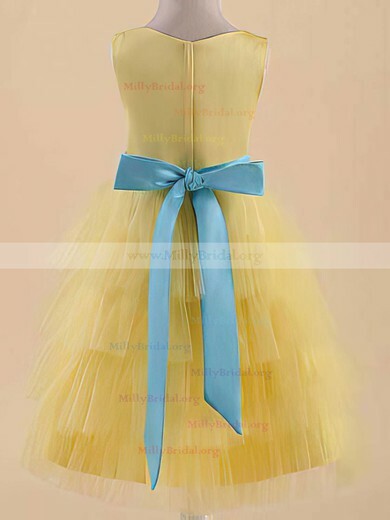 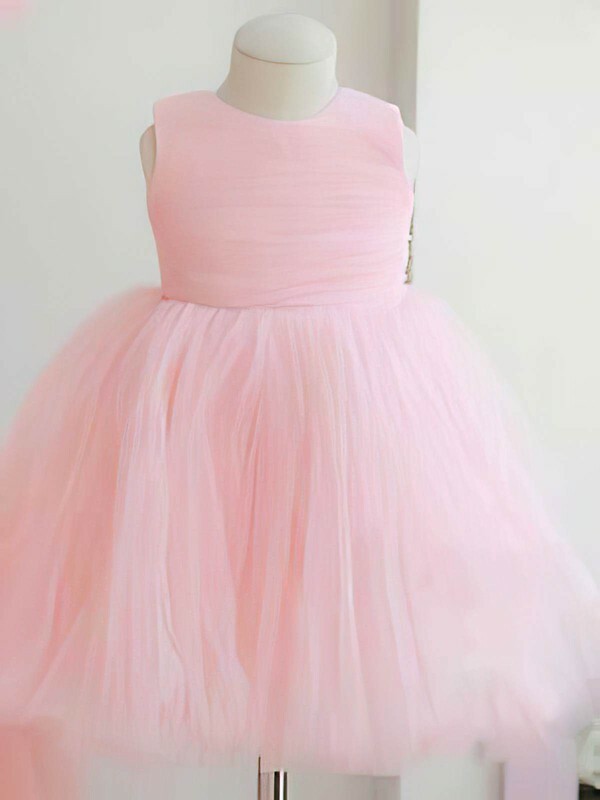 Beautiful tutu dresses, pretty ball gowns are offered here for flower girls.